Employees sometimes find that the OSU Directory at https://directory.okstate.edu/ will display their personal address and phone number. A quick fix within your O-Key account will correct this. Follow the instructions below to edit your contact information. From the left hand menu select "Edit Contact Information"
Once you have completed this update, the OSU Directory will display your campus address and phone number. 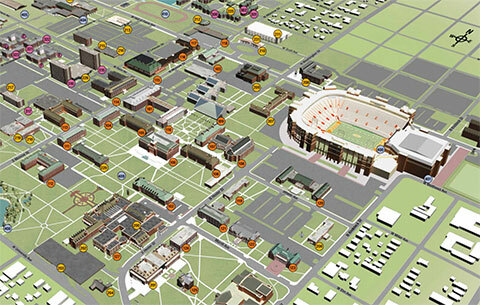 It may take up to 24-48 hours before updates are reflected in the OSU Directory.